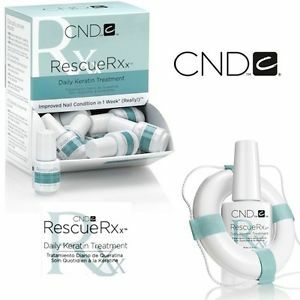 CND Rescue Rxx is a highly effective daily keratin treatment you apply at home to bare nails. It repairs damaged nails with the power of keratin protein & conditioning jojoba oil. 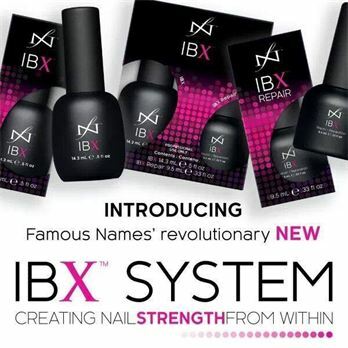 IBX is a 20 min nail strengthening treatment applied during your nail service. Regular application every 2—4 weeks is essential to obtain maximum benefit.